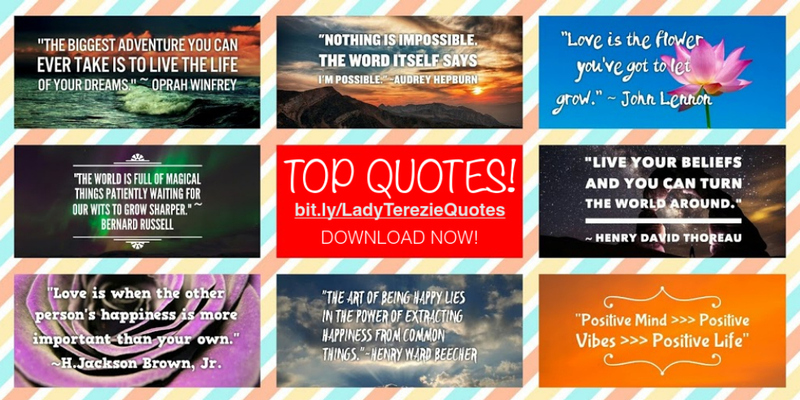 Get the best 50 Royalty-FREE picture quotes for just $10! ​highly optimized for VIRAL SHARING ! Motivational quotes inspire people to do great things! Everyone need to find a way to stay positive. And inspirational quotes helps us to keep moving forward. 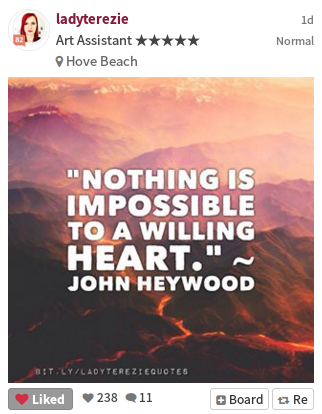 Marketing agencies are using quotes for grabbing attention of people who were just scrolling down their news-feed. If you are looking to grow and inspire your new social media community this package is exactly for you! Increase traffic and interactions on your SOCIAL MEDIA accounts! ✔The price includes EXTENDED Royalty Free license! You are getting full rights to use the pictures in unlimited projects and the end products CAN be sold. No need to credit me. However you CAN'T RESELL only the picture quotes, but you can sell a project that contains it. 190+ likes on my facebook! 230+ likes on my instagram! Do not wait, IT WORKS right NOW! and SKYROCKET your sites in no time as well !!! ​"You'll LOVE IT or you get all your money back" guarantee.